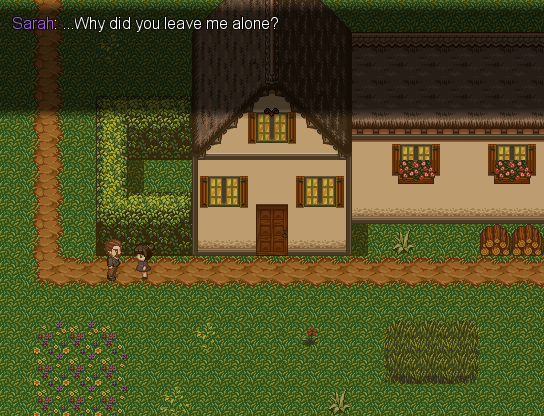 Plot: In the small hamlet of Elkedor lives the Baker family, isolated and almost ''inexistent'' for the townsfolk. Arold, family man and lawyer with no fame, enters in a difficult time of his life between alcholism and a falling apart marriage. His days began getting filled by drinking more and more, while his wife and their two children, Sarah and Thomas, started to get detached and cold. One night the two went missing. 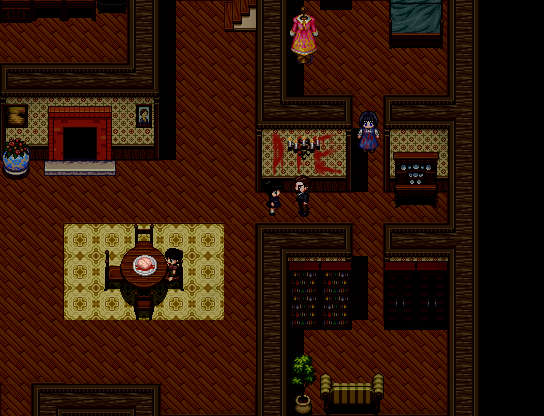 Desperate at the thought of losing them he decided to investigate until, thanks to clues found in the house, succeeds finding a hidden passage. Lies, compulsions and hatred are the summary of what underlies in the ambitious Baker family. This episode was awesome like the first one! 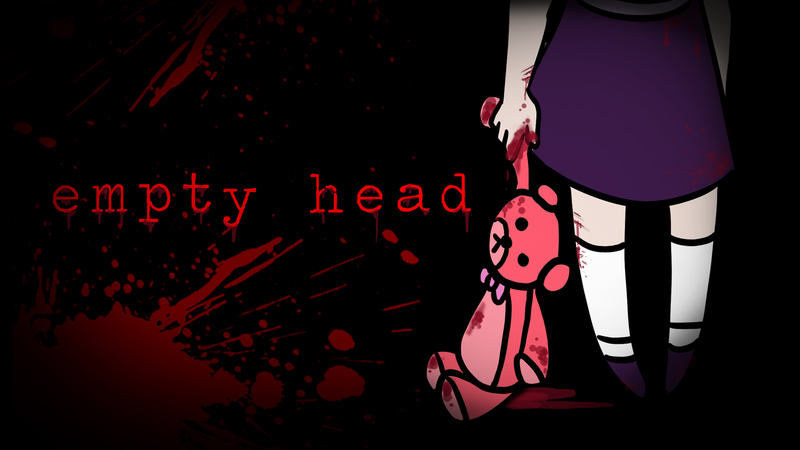 I suggest you to try my psychological horror game EMPTY HEAD. You'll not regret it! Thank you! I'm sorry for my poor translation, I will find someone for it.